Shopping can be stressful at the best of times, however, add in the Dublin tourists and speedy locals on a Saturday afternoon and it can become unbearable. 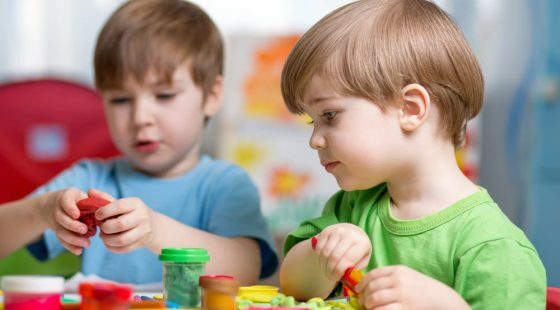 Many of Dublin’s top shopping areas such as Grafton Street, Henry Street and Dundrum town centre are exciting and full of people and great finds however for many they are just too hectic and unenjoyable. Many people choose O’Callaghan Hotels and more specifically The Alex because it means that they will have the perfect hub for shopping while still having the quietness and peace of mind of being that little bit further away from the livelier and crowded areas of Dublin City Centre. Two shopping gems in Dublin city centre which are not very well known are Drury Street and Powerscourt Townhouse – they are not very easy to get to but a little effort can open some great stores options for you which you won’t find in any of the more well-known shopping areas of Dublin City Centre. Drury Street is located less than 300 metres from the bustling Grafton Street area and 200 metres from the St. Stephen’s Green area. In itself, it is a buzzing area with a range of top shops, cafes and bars. What is really great about Drury Street is the range of the offering which has everything from Vintage shops and trendy bars to the best Asia Market in Dublin (maybe Ireland!). Industry & Co – Award-winning lifestyle store and eatery with slick interior design and a really exciting food offering with Middle-Eastern influence. Irish Design Shop – Jewellery, textiles, ceramics, glassware, print and stationary which have all been designed and made in Ireland. Above the shop itself, you will find 6 jewellers who run workshops on the weekends! Om Diva – 5 floors of pure vintage pleasure! This store is all about Irish vintage fashion and has some really unique pieces to sell. This is a great place to discover the work of some really talented young Irish designers if you are looking for something extra special. Set in an elegant Georgian house and nestled in the very heart of Dublin 2, just out of sight of the busy main streets, Powerscourt Townhouse is a retreat within a hectic city centre for shopping. Powerscourt is a perfect example of Dublin’s Georgian architecture showing a subtle transition from Rococo style towards neo-classic under one roof. Sometimes referred to as a “self-sufficient commune”, Powerscourt boasts quality high street brands, independent designers and stylish sellers as well as some of the tastiest eateries on that side of the Liffey. Powerscourt Townhouse was a house for parties in the past with its owners the Viscount of Powerscourt Richard Wingfield 3rd and his wife Lady Amelia. They bought the house to entertain guests during parliament season and although the party life lives on through Pygmalion which now sits in Powerscourt Townhouse, the party is every day of the week and not limited to a season which was the case in the past. Bark & Berry – experience scent-memories with a stunning range of scented home décor from the parfumerie of Dr. Vranjes of Florence. The Bark & Berry is based on capturing emotions of precious fragrances and transforming them into elegant pieces of home décor. Jennifer Wrynne – the best in Irish Award-winning design. Jennifer specialises in creating luxurious hats and headpieces however you can also find many other beautiful key pieces for any special occasion. Willow & Clo – Another award-winning company which was founded by Chloe Townsend – inspiration for this concept comes from Chloe’s passion for creating pieces of jewellery which tells a story and resonates with the wearer. 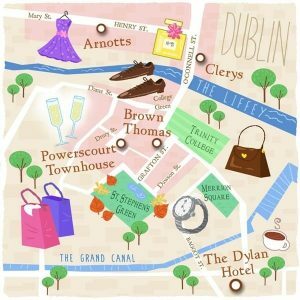 Drury Street and Powerscourt Townhouse both offer tranquil shopping within the heart of Dublin city centre. 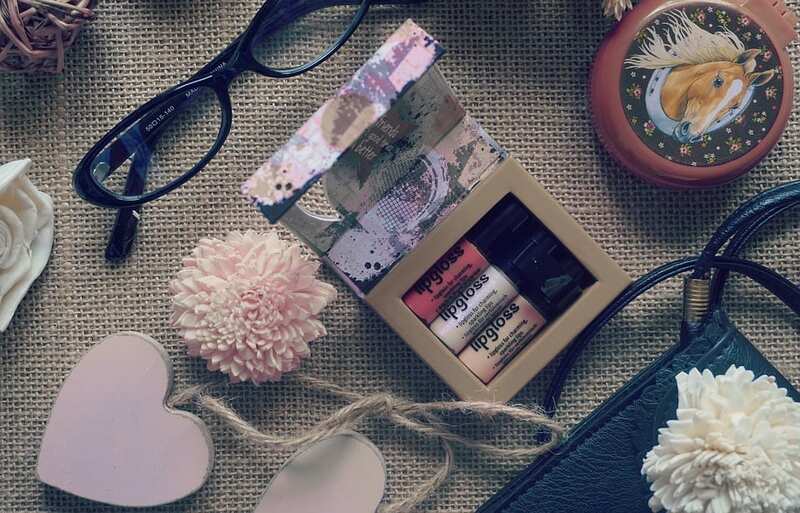 Their offering is both of a high quality and unique while offering that little extra if you are looking for something really special. 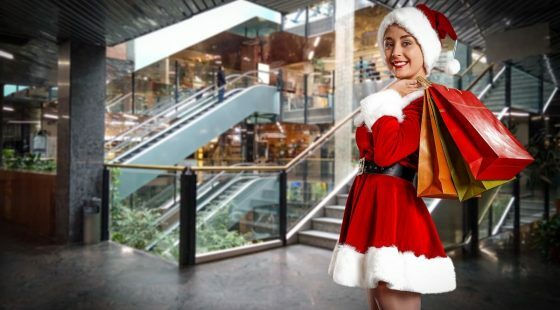 The biggest bonus of going to one of these more select shopping areas remains the ability to shop in peace while not being surrounded by the usual crowds which you will experience on the better know Grafton Street or Henry Street. The Alex Hotel which is one of the four O’Callaghan Hotels is located centrally and just a 10-minute walk from Drury Street and Powerscourt Townhouse. 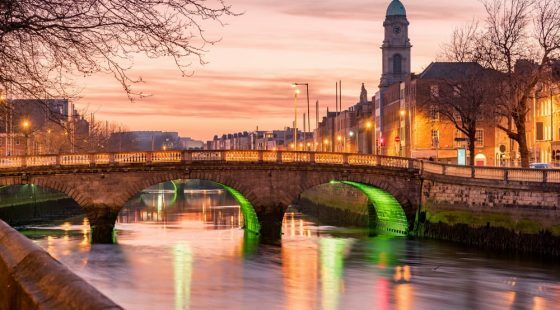 If you are looking for a comfortable hotel in a city centre location then choose The Alex Hotel for your next shopping trip to Dublin.